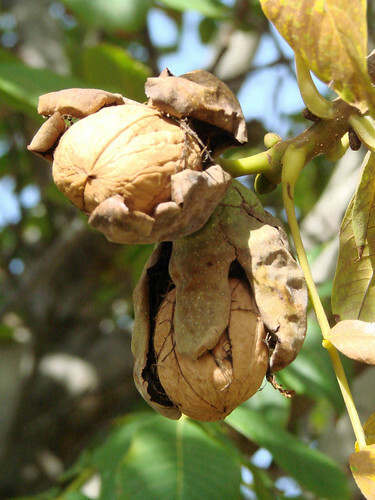 You are currently browsing the tag archive for the ‘walnuts’ tag. Sometime during the previous fall, haphazardly spread some fresh chicken manure under the trees. Hold onto the perpetual farmer wish for a Goldilocks spring, with not too much and not too little rain.